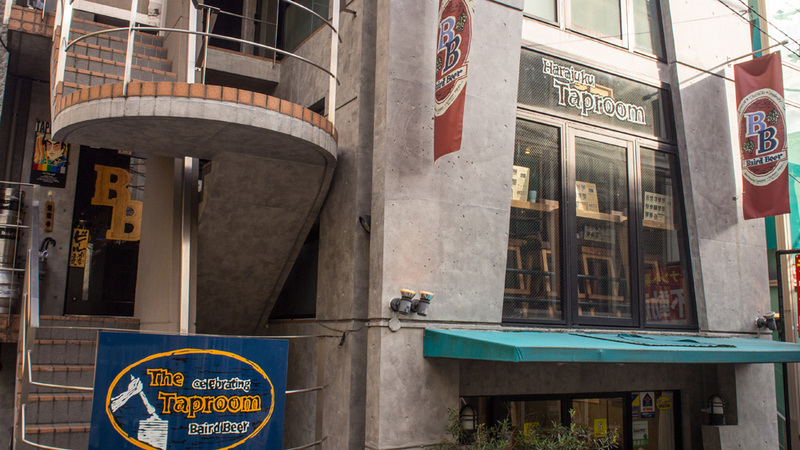 The Harajuku Taproom opened in August 2009. 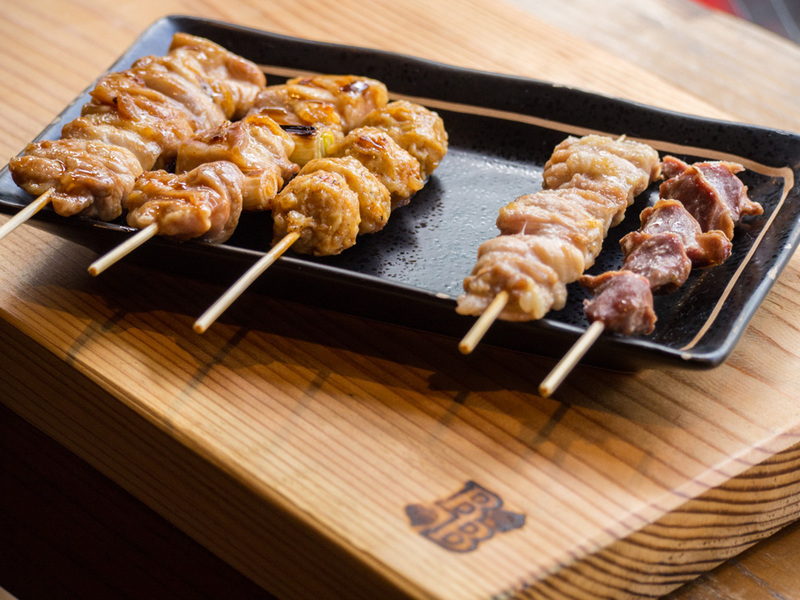 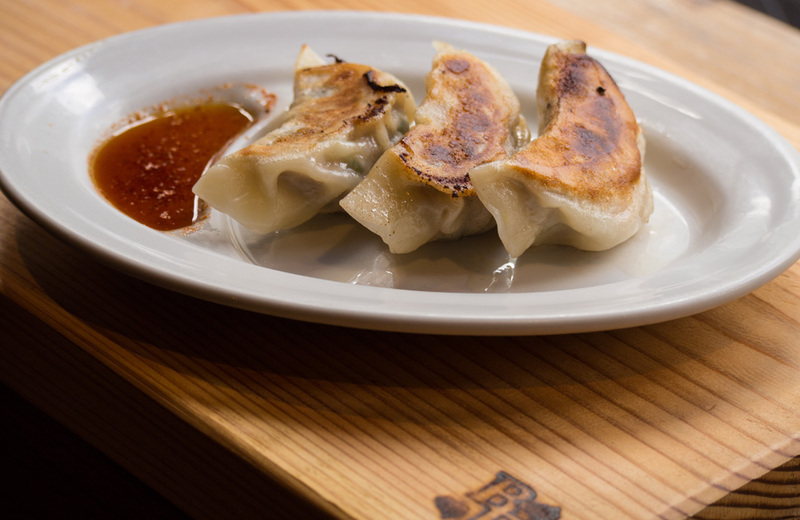 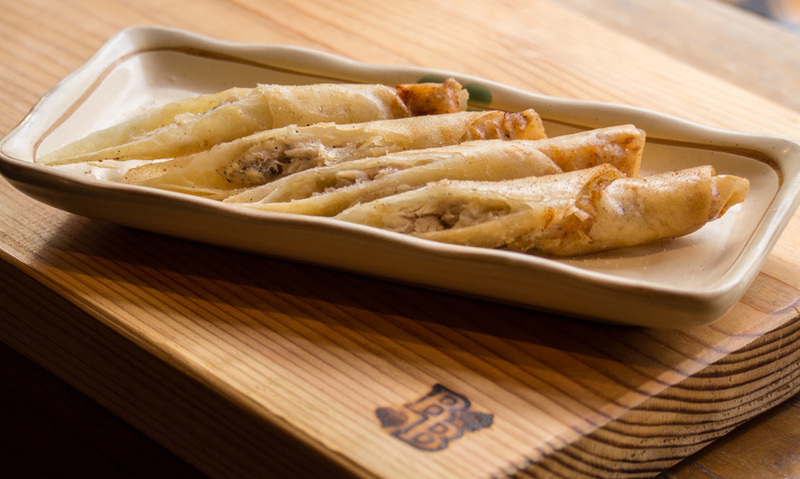 It’s a distinctly Japanese-style pub in the yakitori-izakaya tradition. 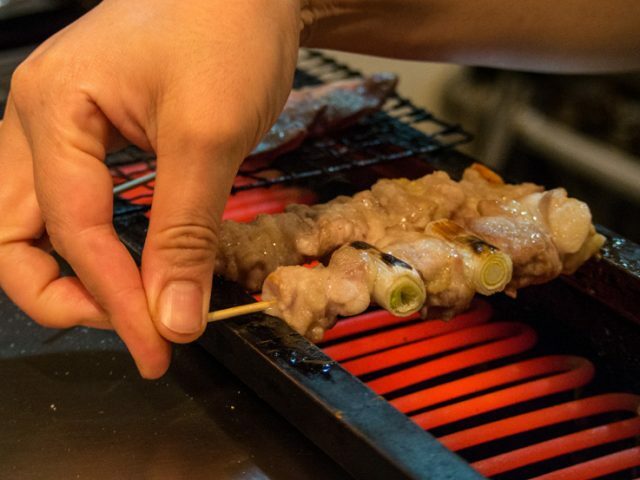 Low ceilings and expert wood craftsmanship contribute to a warm, intimate, communal environment that forms a cozy space to enjoy craft beer and traditional Japanese yakitori skewers while escaping the bustle of Tokyo. 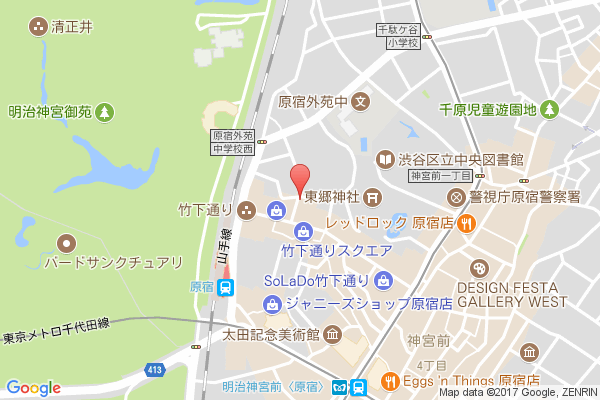 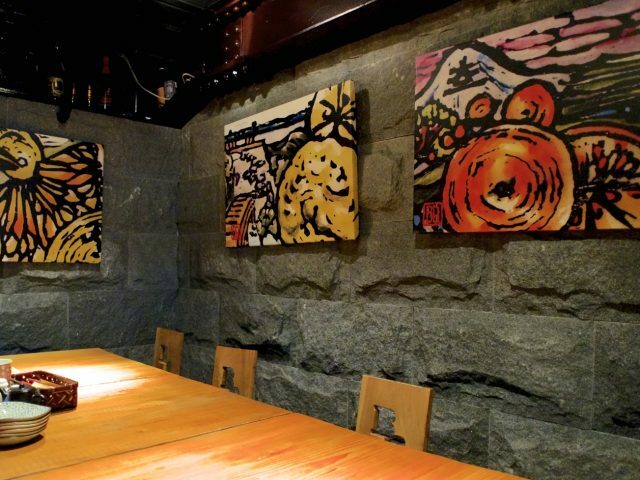 Traditional and contemporary Japanese izakaya small-plate dishes and yakitori-style grilled meats and vegetables.